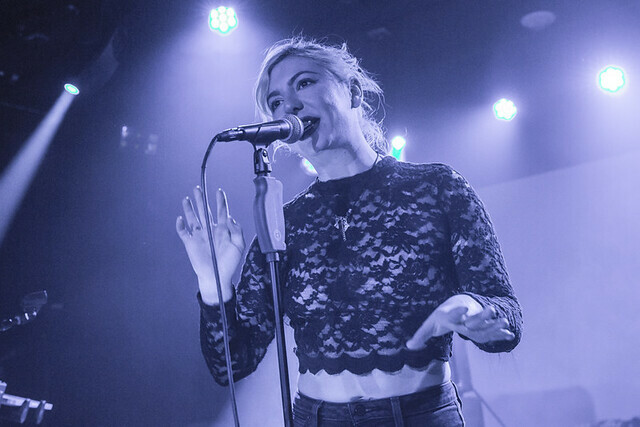 Posted on 03/19/2019 by paivi	in Live Review and tagged Badflower, California, hard rock, Los Angeles, The Fillmore Silver Spring. Young Los Angeles hard rockers Badflower released the band’s debut album, OK, I’M SICK, in February via Big Machine/John Varvatos Records. 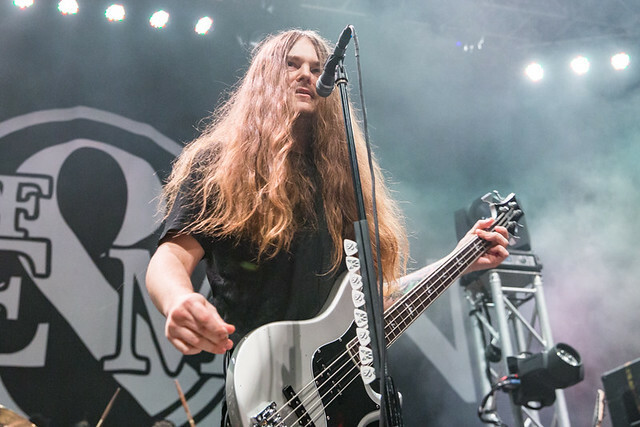 The quartet promptly found themselves on tour with Nothing More at The Fillmore Silver Spring recently, and Paivi got some pix! 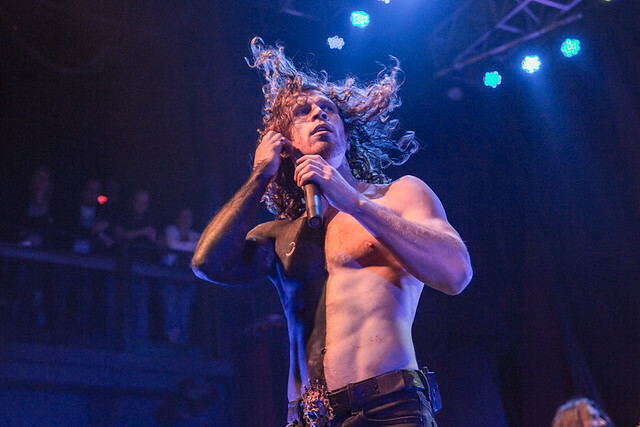 Posted on 03/19/2019 by paivi	in Live Review and tagged hard rock, heavy metal, Nothing More, San Antonio, Texas, The Fillmore Silver Spring. Texas hard rockers Nothing More raised their profile considerably with The Stories We Tell Ourselves, their Grammy-nominated fifth album. 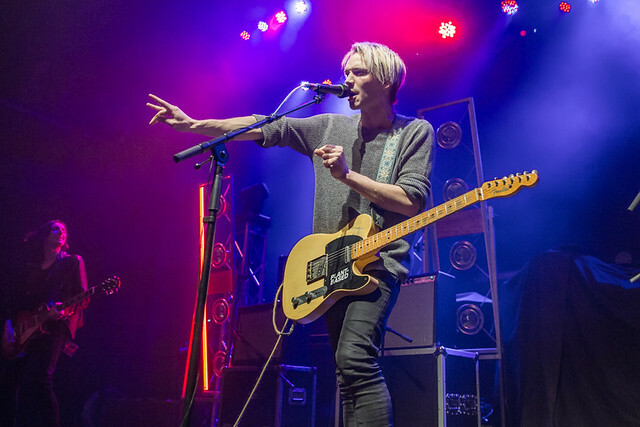 Continuing to celebrate the album’s success, Nothing More recently headlined a show at The Fillmore Silver Spring — and Paivi got some pictures! Posted on 03/13/2019 by paivi	in Live Review and tagged electropop, post-disco, Robyn, Sweden, The Anthem. On the stage of The Anthem recently, Robyn cried tears of joy. 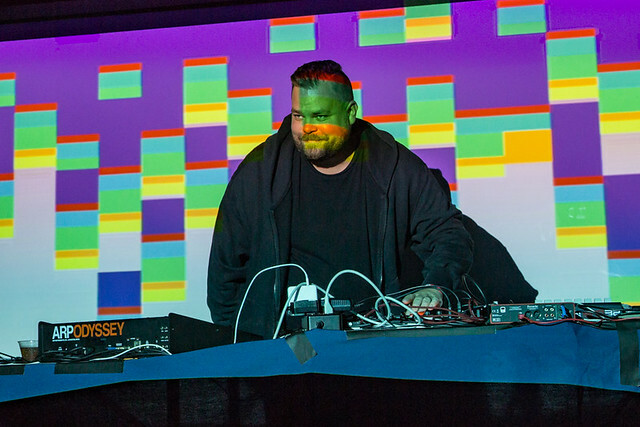 Posted on 03/11/2019 by paivi	in Live Review and tagged industrial, Kanga, Los Angeles, Union Stage. 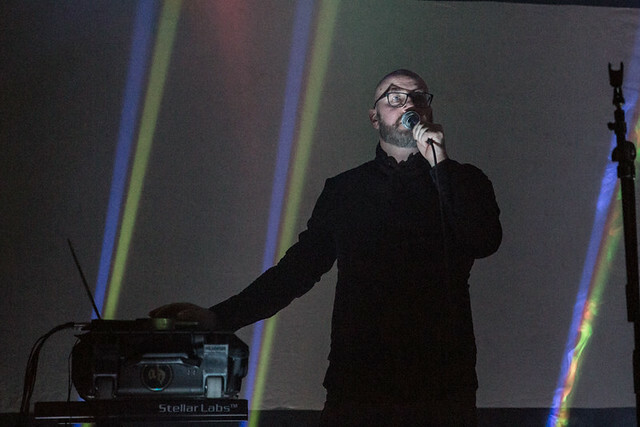 The Black Queen is on tour in support of their sophomore album, and to the delight of industrial audiences across the country, the band brought along Kanga as its opening act. Paivi caught Kanga in action and took some pictures recently at Union Stage in DC.